Teaching your son a lesson might be worth more than you know, at least from a financial point of view. An angry father might end up with over 100 times the sum he paid for the game he sold on eBay in a bid to teach his son a lesson. 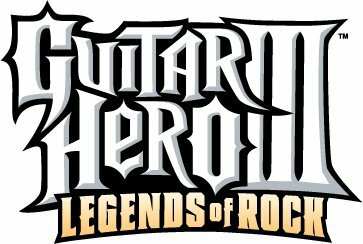 The eBay auction for the Guitar Hero III: Legends of Rock (Wii version) ended at the astonishing price of $9,100. 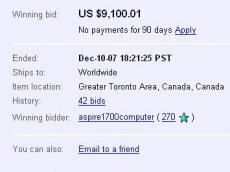 Given the fact that the game itself costs around $90, the result is beyond any reasonable comment. “So I spent who knows how many hours of my life trying to get “Guitar Hero 3” for the Nintendo Wii for my 15 year old son[…]So I was so relieved in that I had finally got the Holy Grail of Xmas presents pretty much just in the nick of time. I couldn’t wait to spread the jubilance to my son. Frankly speaking, I think the man should worry if his son really starts playing those games.